Marketplaces and prices shown matched UPC number 025192208638 during our search. 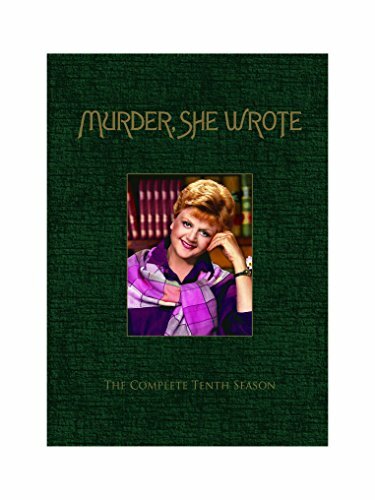 TV legend Angela Lansbury returns to her acclaimed and admired role as mystery writer Jessica Fletcher in all 21 entertaining episodes of Murder, She Wrote: Season Ten. Loaded with the shocking surprises and clever storylines that fans of this 41-time Primetime Emmy Award-nominated and 16-time Golden Globe nominated series have come to expect, this compelling season follows Jessica as she investigates crimes from the far reaches of the globe to her own doorstep in the sleepy town of Cabot Cove. 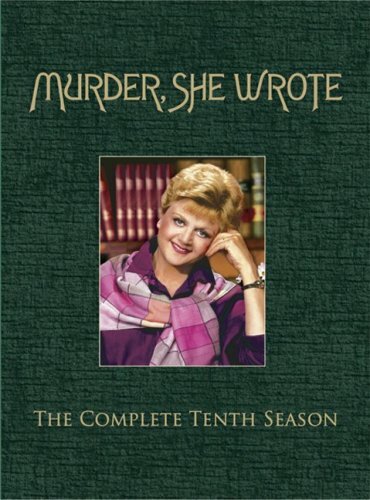 With such amazing guest stars as Mickey Rooney, Tippi Hedren, David Warner, George Segal and Morgan Fairchild, each case is sure to keep you riveted until the final clue.